If You Were Hurt in an Accident While Traveling, Where Do You Hire a Lawyer? If you were in an accident that occurred while you were in a different state, you'll hire an attorney in the state where the accident occurred. So for instance, if you're from Louisiana but were injured in Texas, you'll need to hire a Texas attorney. The next question you're probably wondering is whether or not you'll have to travel back to the state the accident occurred during the claims process. That depends on how serious the accident was and how badly you're hurt, and also whether or not you file a lawsuit. Thanks to technology, living out of state is usually a non-issue for people. 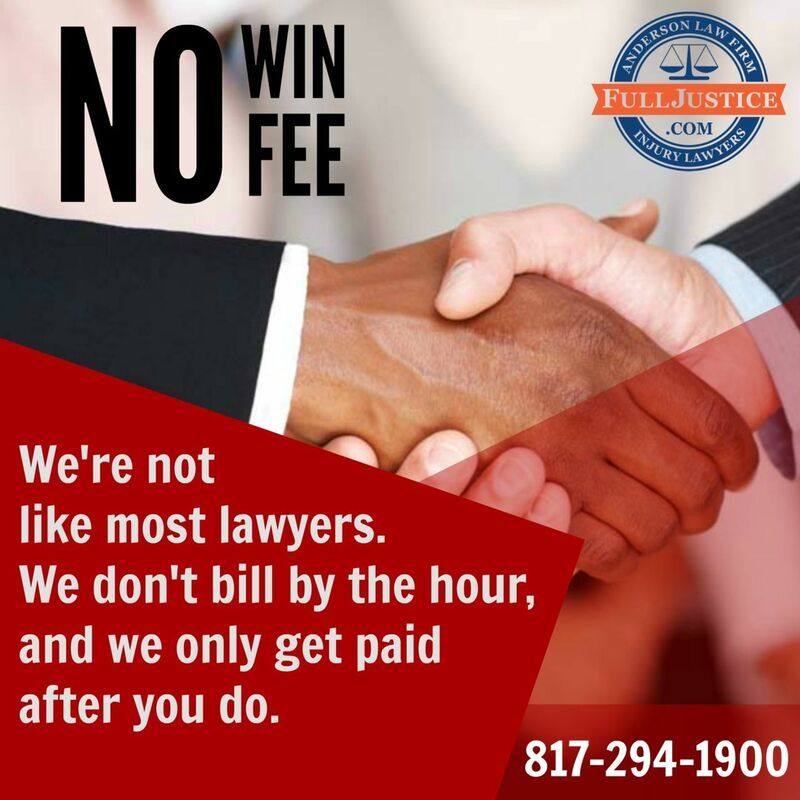 All correspondence with your lawyer can be done by phone and email, and your lawyer will handle any paperwork that must be submitted in person. You won't have to travel back to the state the accident happened. The exception would be if you chose to file a lawsuit against the at-fault party (the person or company who caused your accident). When you file a lawsuit, you'll need to return to make a deposition in person. You may or may not have to appear in court. Luckily, all of the is scheduled well in advance and are usually not an issue for out-of-state clients. Don't let the fact that your accident happened in a different state deter your from filing a personal injury claim. When should I call a personal injury lawyer after my accident in North Texas? What Kind of Lawyer Do I Need for My Personal Injury Claim?